The black and white monochrome looks beautiful . . Almost surreal. Nice shot of this architectural wonder. Simply amazing!! Great shot in black and white. I guess this one looks like the Prambananan temple in Indonesia. Wonderful architecture and a terrific black and white shot!! Enjoy your weekend!! 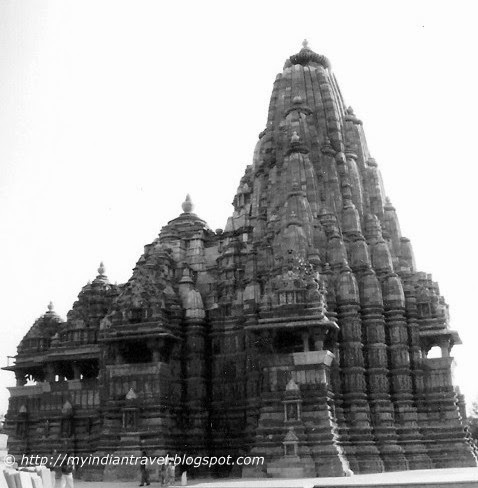 A wonderful and very interesting temple! Great photo! This is so beautiful! I love all the pattern and detail.